Energy healing for humans and animals. Enjoy a better you by releasing past emotions effecting your body today! Gratitude $1.25 each - paper styles may vary - "Your goodness makes me grateful" on outside and "thank you" inside. Work of Art $1.25 each - "You are a fabulous work of art"
Tree $1.50 each - inside "A father is someone you loop up to no matter how tall you've grown." OR tell me to leave blank. 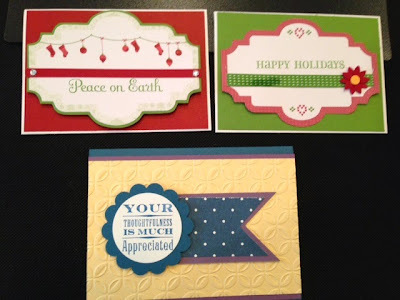 Peace on Earth $1.00 each, Happy Holidays $1.00 each, and Appreciation $1.25 each. Supplies may vary. Grad $1.50 each - Outside "you always had the brain..." and inside "now you have the diploma! Congratulations!" 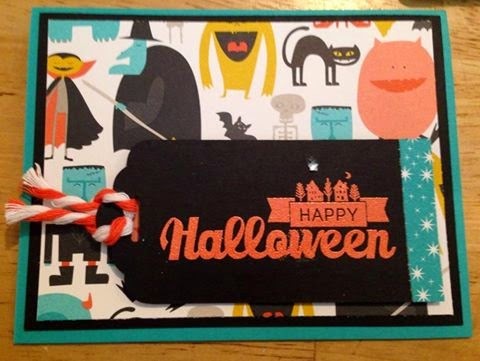 - This card can also have "Yah, you!" on outside and the "Congratulations!" 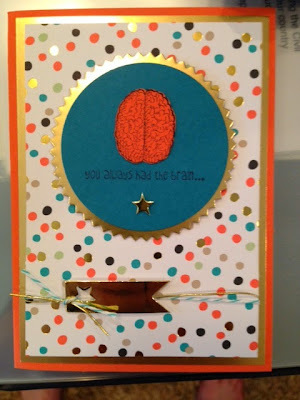 on the inside for ungrad events. Just let me know. 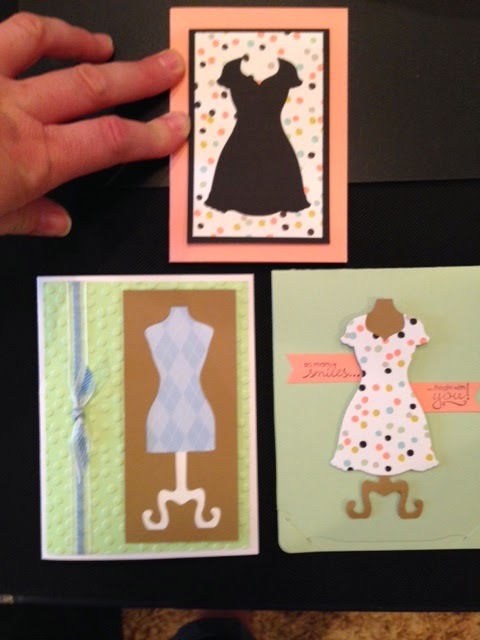 3 dress $3.00 each set - each set contains one of each of these 3 cards. Supplies may vary. I am one busy wife and mother to 4 sons! I look forward to any free time that can be found to stamp, scrap, read, shop, play my flute, and cook - yes, all creative outlets (yes, shopping is part of creative work, one must buy the ingredients). I also enjoy doing family history, attending to my church callings, and watching my kids in football, band, soccer, and scouting.